I will say when I buy dish soap, laundry soap, hand soap, etc., I'm all for the smell. I want to enjoy cleaning whatever it is I AM cleaning! 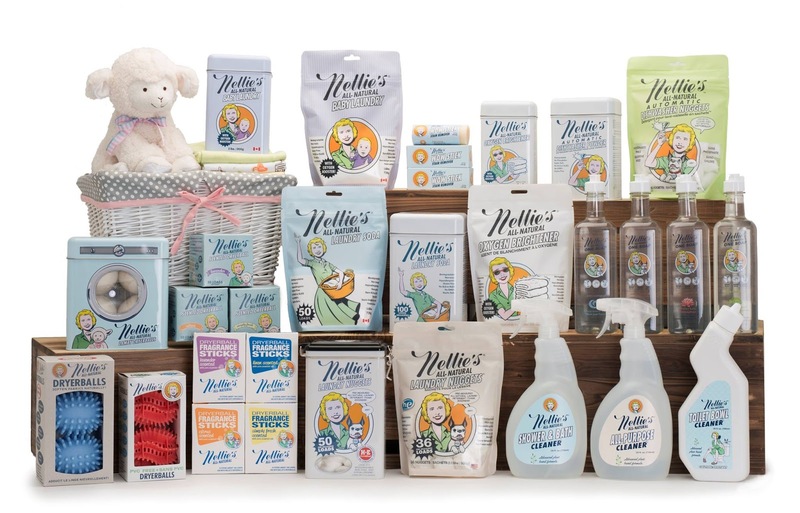 I sure found that with Nellie's All Natural One Soap. I really wanted to review this soap as a dish liquid, but upon seeing the bottle more closely, saw it was also good for cleaning Jakey if I wanted to, or just to use as a hand soap.Gerry and I tried it out for doing dishes. They carry a peppermint, melon, water lily and fragrance free. We tried the peppermint and the melon. The bottles are a fair size at 19oz, as well as color-free, SLS, SLES and toxin-free formula effortlessly stripping away food and grime. We loved both of these. It was nice to wash dishes and inhale all wonderful scent coming from the water. 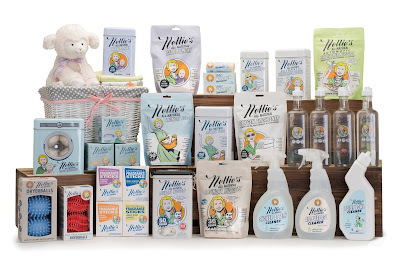 See their complete line of natural cleaning products @ Nellies All Natural.